275 to the Route 16 Taylor Mill/Covington exit. South on Route 16/Taylor Mill Rd. Left on W 43rd. Left on W 33rd. Left on Emerson. Home is on the corner of Emerson and 33rd. A must see! Absolutely charming home with updates throughout. Brand new roof! 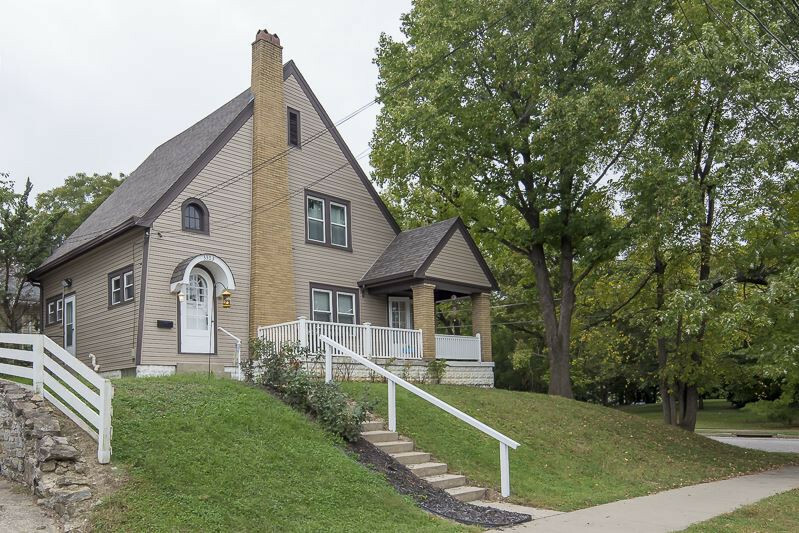 Hard to find 3 car garage in Latonia! Beautiful hardwood floors and wood trim. Plenty of storage!